We are busy preparing for our 8th Annual Parade of Trees! 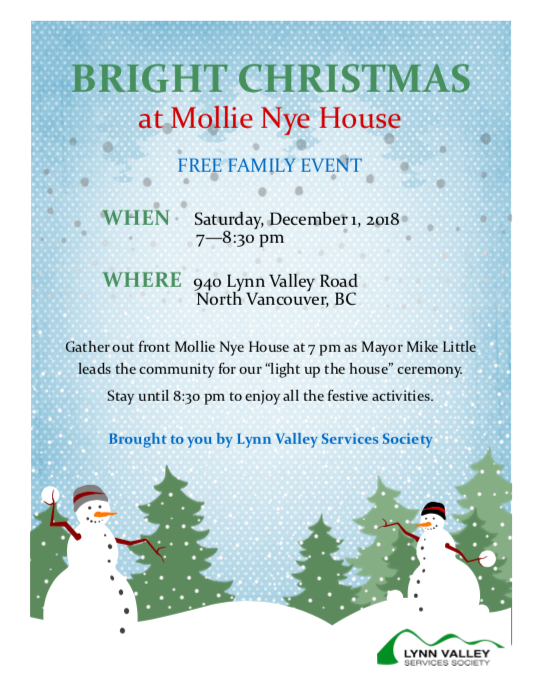 For the past 8 years the Lynn Valley Community Association has worked to bring people, families, businesses and schools, places of worship, associations and organizations together at the Lynn Valley Village Christmas Parade of Trees which is now firmly established as a family favourite tradition. During the month of December this tradition sees Lynn Valley Village transformed into a magical forest of creatively decorated Christmas trees. 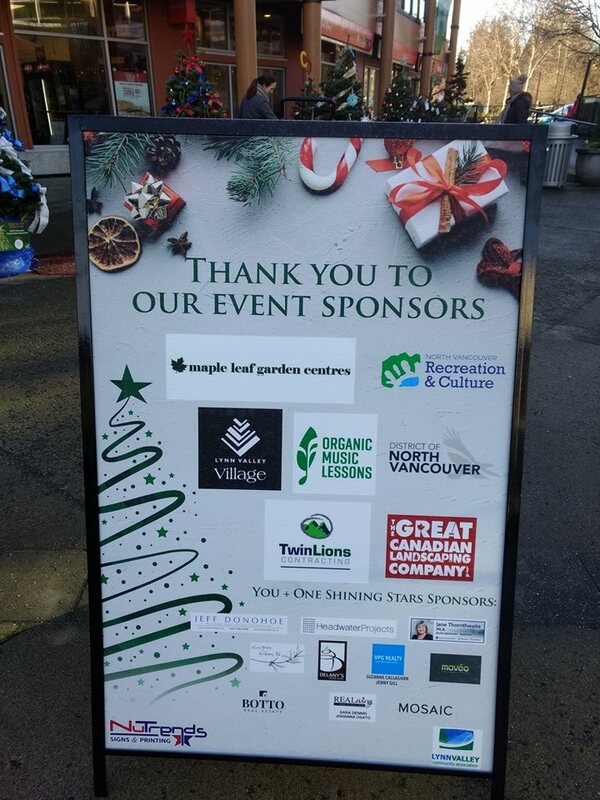 Sponsoring a tree is a perfect opportunity to promote your business or organization, and at the same time, support families in need and help to build a stronger community here in Lynn Valley. We are asking you to renew your sponsorship or become a new sponsor. Why? $50 from every $250 tree sponsorship is donated to an organization or charity that helps fill a need in our community with remaining net proceeds going to support the continuing work of LVCA; such as the Speaker Series, trail improvement projects and community events. Plus, at the lighting ceremony, toys are collected for the Lynn Valley Legion Toy Drive. It’s all about community! New for this year! Want to make a bigger impact but not sure how? 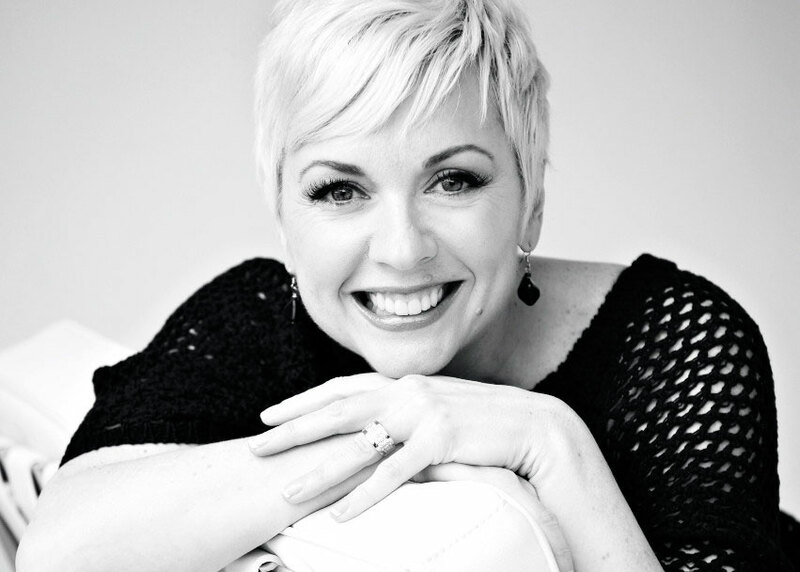 Upgrade your sponsorship to “You + One”! This sponsorship includes two trees for $500 – one for yourself and one to be ‘gifted’ to a local elementary school or non-profit to decorate. As a thank-you for your generosity, your name and/or logo will be included on event marketing material including social media. Want to pick your tree location? Be one of the first 25 to secure your tree spot with payment. First come, first served basis. Included with this letter is a registration form with payment instructions. 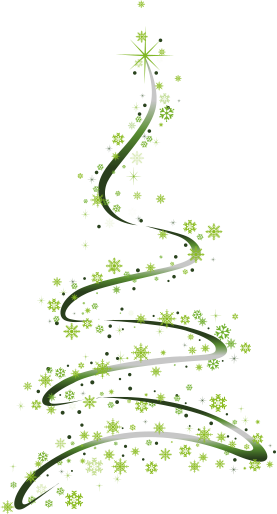 Trees decorating is Friday, November 31st & Saturday, December 1st, with the Grand Lighting Ceremony on December 2nd at 4:30 pm. For more information email info@lvca.ca or to sponsor a tree, complete the accompanying application form. Thank you! 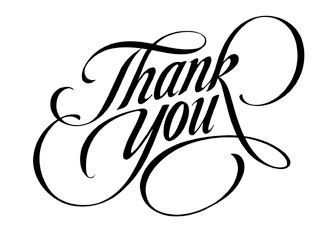 We truly appreciate your support and community spirit! 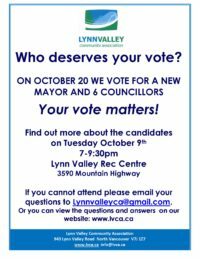 Thank you again to all of you who attended the All Candidates Meeting on October 9th, 2018. Due to the large number of candidates, time was very short and questions had to be kept to a minimum. 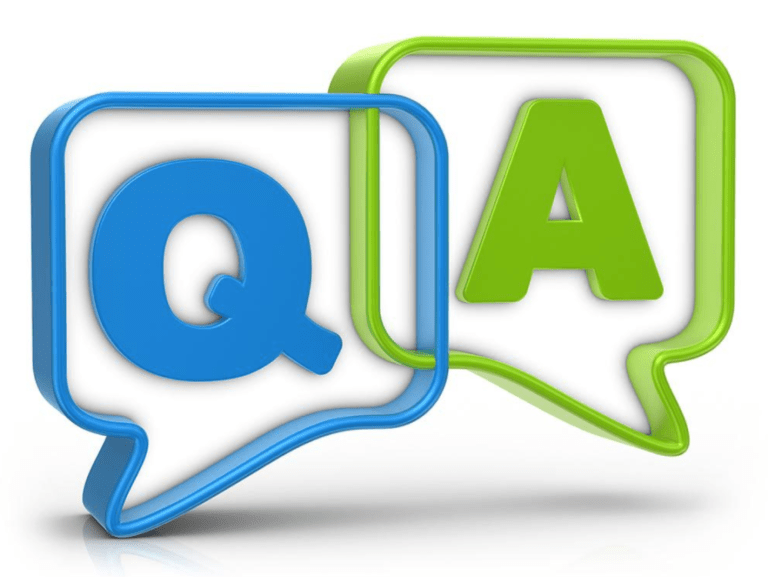 As promised, we forwarded unasked questions to the candidates to respond to. Here are the responses that we have received to date. Please click on the PDF next to the candidates name to see their answers. It will open in a new window to allow you to download or print for your reference. 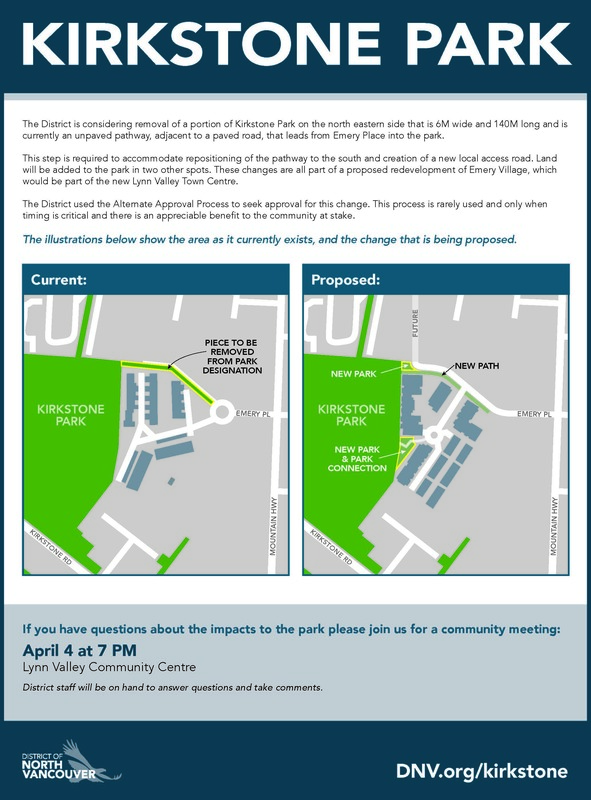 2018 Lynn Valley Annual Park Project – Hope to see you there! 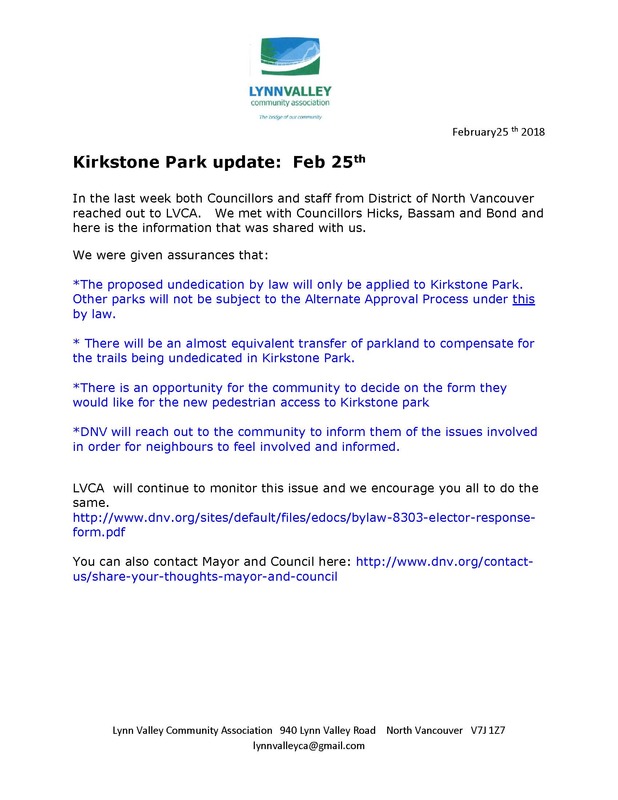 The District of North Vancouver is considering removal of a portion of Kirkstone Park on the north eastern side that is 6M wide and 130M long and is currently an unpaved pathway. Join us for a community meeting if you have questions about the impact to the park.